Hi! I am almost 23 years old, my name is Jessica. 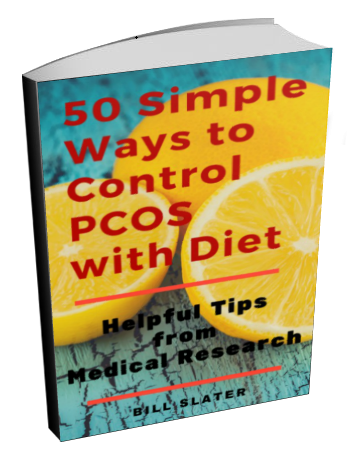 I was diagnosed with PCOS three years ago. But, I knew before then that something was wrong. Right after i graduated high school, something went wrong. I went an entire year without a period. I literally gained 100 lbs within a year and half. When my Doctor decided something was wrong, it was this. I have terrible trouble with breakouts-ALL the time. I still rarely have periods, and have hair in places I shouldn't and spend a lot of my time trying to cover this humiliating problem. I was put on two medications, Metformin and Spironolactone, or something like that. Neither of them worked for me except for a constant upset stomach. After a year of taking them I just stopped. I don't even bother seeing my doctor anymore because there is no point. The more I have researched this Syndrome, I discovered that I have every symptom that is listed on every website---I mean all of them. I also, crave carbs, have the dark skin places, acne, weight gain, hair/black hair everywhere, no periods, mood swings, depression on and on. For the past year I have just decided this was out of my control and nothing worked. But, I am getting married in exactly 30 days, and I am doing something about this. This website and everyone's story has inspired me to not take this. It is my life and my body and medications aren't working. My body is telling me that something is missing and I am going to find out what it is. Thank you to everyone who has written a success story. I hope I have one soon. PCOS has been ruining my life, and that ends today. Good Luck to everyone who had/has this THING. Let's fight back, but not with these meds that seem to do as much harm as good. Going all Natural. Thanks for listening, and for changing my life. 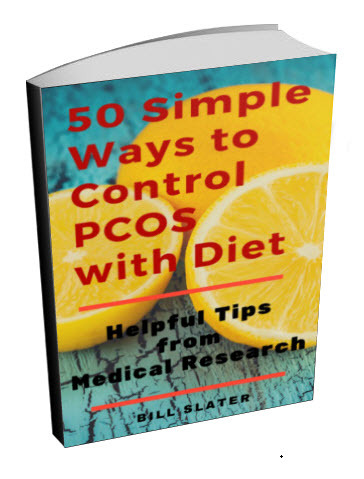 Congratulations on taking full responsibility for your health and getting control over PCOS! I can assure that this disorder can be controlled to a great extent. 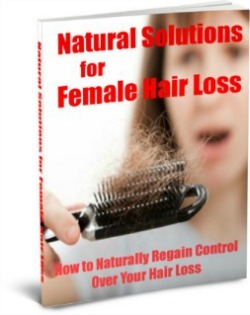 Lots of other women are doing it, you can too! But you have to know what to do. You'll have to educate yourself. Knowledge is Power!! 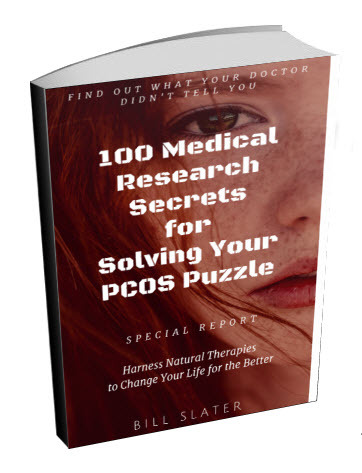 So empower yourself by gaining a more thorough understanding of polycystic ovary syndrome. It's pretty complex. But so what? It's worth your time to learn about it anyway, so that you can vastly improve the quality of your life, increase your lifespan, and minimize your risk of developing diabetes and heart disease later on. 1) Review our newsletter archive and subscribe to our newsletter. This is a good resource for the latest research and ideas. 2) Read the other articles on our site. Click on the links in the left column of this page. 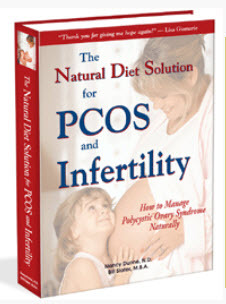 3) Get our PCOS diet book and read it carefully. This diet is designed for someone like you. 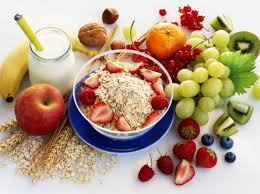 Start improving your diet immediately. 4) Start exercising….TODAY! Reach our chapter on Exercise. 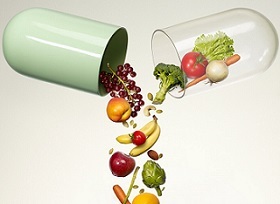 5) Start using selected nutritional supplements to help your body correct itself. Based on your symptoms, it appears you may have rather severe insulin resistance. With respect to insulin resistance, a good place to start is with d-Pinitol. To this I would add purified, concentrated fish oil. 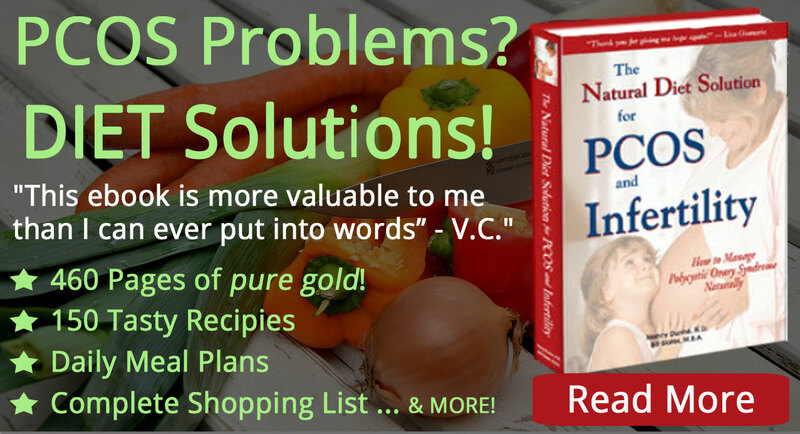 There are other helpful supplements in our online store, but the above two are a place to start.